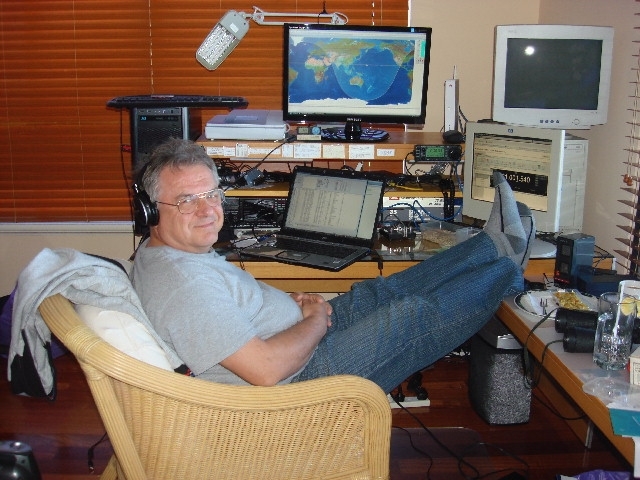 Mirek VK6DXI sent me a email telling me he worked CQWW WPX CW remote with his IC-706. I think he did a great job and he shows us that remote operation is no obstacle to work contests. Mirek claiming the following score. Interesting weekend. 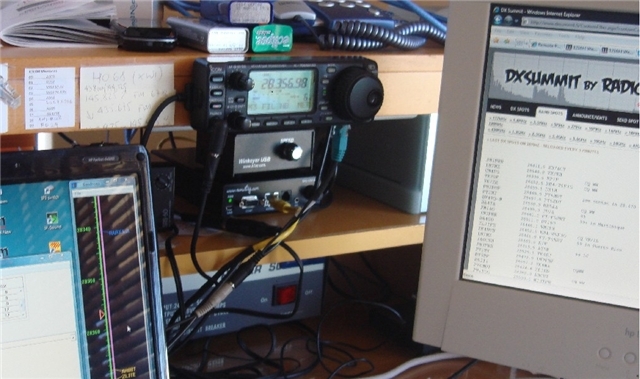 Had a lot of fun as it was my first CW contest operation using remote set up. I tried it briefly before on SSB and in both cases it worked. As this is just a prototype, lot’s of effort will have to go into it to make it a competitive set up. 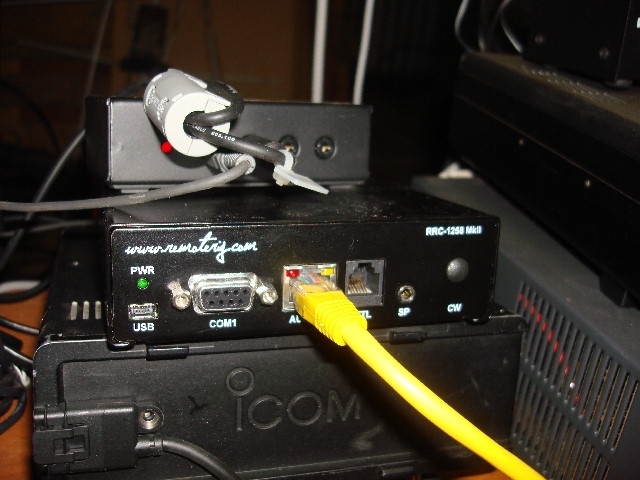 Main item is a Remoterig RRC-1258 MkII with IC706 MKIIG. Remoterig has done excellent job building this little wonder. It is an answer to prayers for many who can not operate radio from their home location.